As we age our eyelids tend to droop, sag and lose their elasticity. This has the unfortunate effect of sending our eyeliner to all the wrong places. I first realized this in a rather unfortunate situation I found myself in years ago. I was at an important business meeting with a major client and went to the bathroom. As I glanced in the mirror I noticed that my brand new eyeliner was smudged up as far as my eyebrows! I thought they were looking at me strangely! This was the moment I realized that the makeup I was using was not Spring suited to my aging eyelids. As soon as the meeting was over I set out on a mission to find a new eyeliner for older eyes to prevent myself from ever being in that situation again. During this mission I learnt 2 things – that eye makeup for older women does not have to be hard and that the best eyeliner for older women to use comes down to a few simple factors that I will outline below. Choose the right color. What’s the best eyeliner color for older eyes? Eye makeup for older women should be softer and more subtle – for women with lighter coloring go for a brown shade and for cheap nfl jerseys women with darker coloring a darker color (read black) usually looks better. Less is more. Thick heavy makeup will almost certainly make you look older, not younger. We use makeup to draw attention to and highlight certain features on our faces and by using a lot of makeup we are actually accentuating the things that we are trying to disguise. Crow’s feet, fine lines hooded lids and wrinkles Nam will all be more prominent when your face is caked in makeup. Too much makeup can also make you come across as less genuine, as it wholesale jerseys can seem like you using makeup to try and hide your true self. When it comes to eyeliner, a fine line close to the upper lid is enough to accentuate your pretty eyes without drawing attention to the surrounding skin. Put your eyeliner on last. Put your eyeliner on after your eye shadow to avoid smudging it. More importantly this will also help you judge how much to put on so you don’t look overdone when you’ve put your eye shadow on as well. If you are having a bad eye day and they are particularly puffy or you have worse bags than usual then definitely do not use eyeliner on your lower lid – that will just draw attention to them. Sticking to the top lid will help you take the focus away. 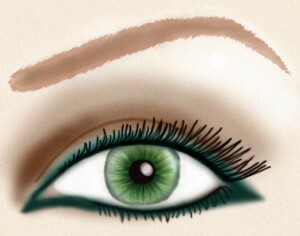 For droopy eyelids put your liner just above your lashes to make them look a bit tauter. If your hand is a little shaky apply your eyeliner sitting down and rest your elbow on a solid surface such as a table to help stabilize it. Another technique is to draw small dots and use a brush to blend them together. Use a Q-tip moistened with water or makeup remover to tidy up any mistakes. Luckily for us, eyeliner for older women is basically the same as eyeliner for younger women – we just have to be a bit more careful what type we choose and how we apply it. As with all makeup application, there is no limit to how far you can go and professional makeup artists can spend hours making up a face. For most people though, this is impractical and also unnecessary. I’m certainly not going to spend hours in front of the mirror just to end up looking like a drag queen with bloodshot eyes! In my experience it is easy to make the Basic most of your natural beauty just by keeping it simple and using the right products. 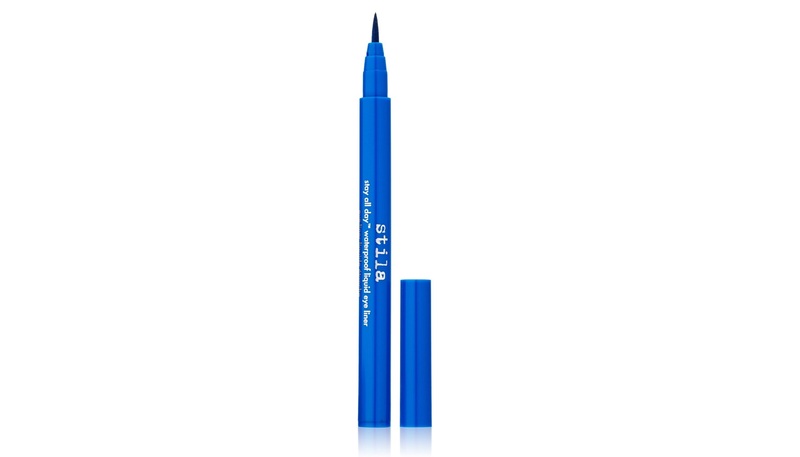 Whether you use a gel, cream, pencil or liquid eye liner is up to you and what you are most comfortable and most skilled at applying. I like to use them all at different times and I have listed my favorite of each kind below. 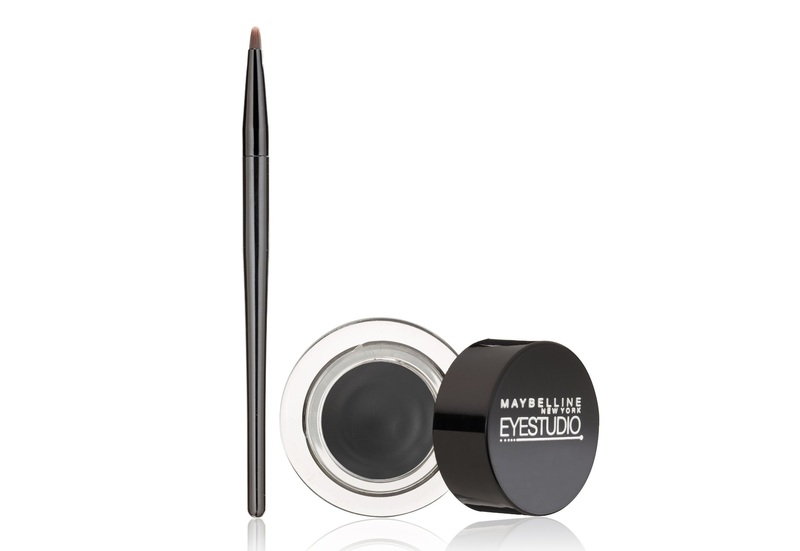 Maybelline produce great makeup and their New York Eye Studio Gel Eyeliner is no exception. I find it easy to get a really fine line with this one which then stays put all day. 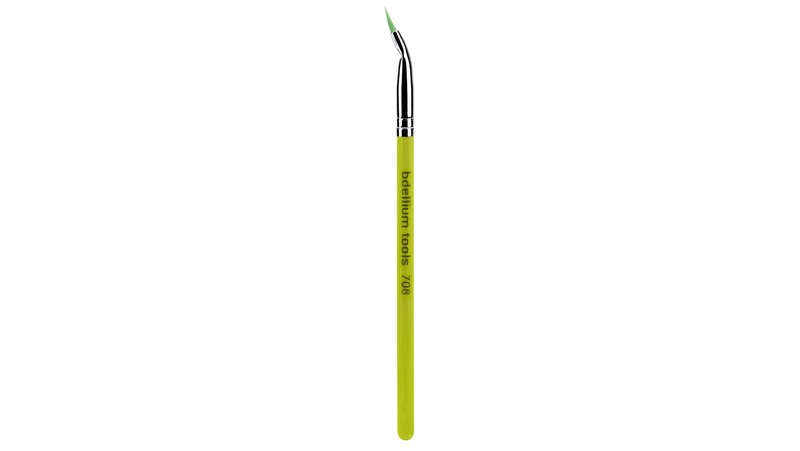 I have my own brushes but have tried the brush that comes with this and was pleasantly surprised with the quality. It’s very reasonably priced too – wholesale mlb jerseys a winner all round. 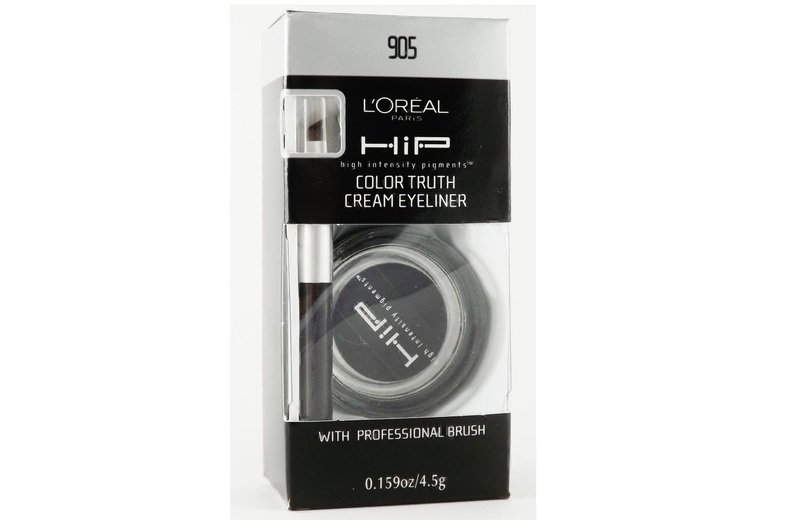 People often think that L’Oreal is lesser quality because you can buy it at the drugstore but I think this cream eye liner is really good quality and great value care for money. The brush that it comes with is The not the best though so you will need to use your own. cheap nfl jerseys Make sure to use an angled one with soft synthetic Hacked bristles – the bent brush by Bdellium Tools below is good. The BADgal waterproof pencils are easily the best pencil liners I’ve ever used. They are a bit more pricey than the drugstore liners but worth every penny in my opinion. 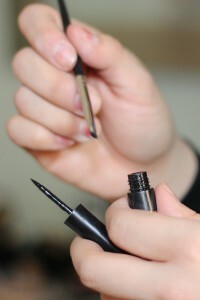 These are really great tips involving types of eyeliner and how to apply it. I am definitely one for waterproof eyeliner when I wear it. I have never tried putting eyeliner on the upper eyelid, but I will try it. I also think it’s awesome you showed so many wonderful products on here. Thank you so much. You’re welcome Ira, I’m glad you got something out of it. Good color scheme on this site, I really like the background image. Although I am a 28 year old male and not into womens eye liner I can see past that and just judge the site for how it looks for my first time coming here. I need to learn how to share the stories with Twitter, Facebook etc, I think will help me thanks for the insight by making a nice looking web page. Thank you Brandon, all the best! We all want to look our best all the time and it is easy to become insecure when we think that we are too old for something as basic makeup. But you bring that back by showing how women of all ages can still use their favorite types of eyeliner by choosing the products and application methods well. We don’t need make up to be beautiful, beauty is our right and privilege as women. But when we want to do that little extra something for an occasion or for fun, its great to have options that work for each of us. Couldn’t agree more and that what my site is all about! Thanks for your comment. Mary, Thank you so much for your tips on eyeliner and actually the entire site. I really enjoy my age and want to show it off in the best way I can. Having tips like the ones you provide here are very helpful. I usually wear liquid eyeliner because it is easier for me to apply. However, until your video, I did not know that I should soften the edges. Hi Susan, I’m glad you found it helpful. Be sure to check back as I add more tips and reviews! Thanks Jazzy I hope it helps them.